Jared Brunson is in his second full season with Ballet Memphis. With Ballet Memphis, he has danced in Steven McMahon’s Peter Pan, I Am, and Flyway in Matthew Neenan’s The Darting Eyes in Petr Zahradní?ek’s Night and Day in FedEx City and as the Prince in Nutcracker. He was raised in St. Petersburg, Fla., where he began his dance training at the age of six. 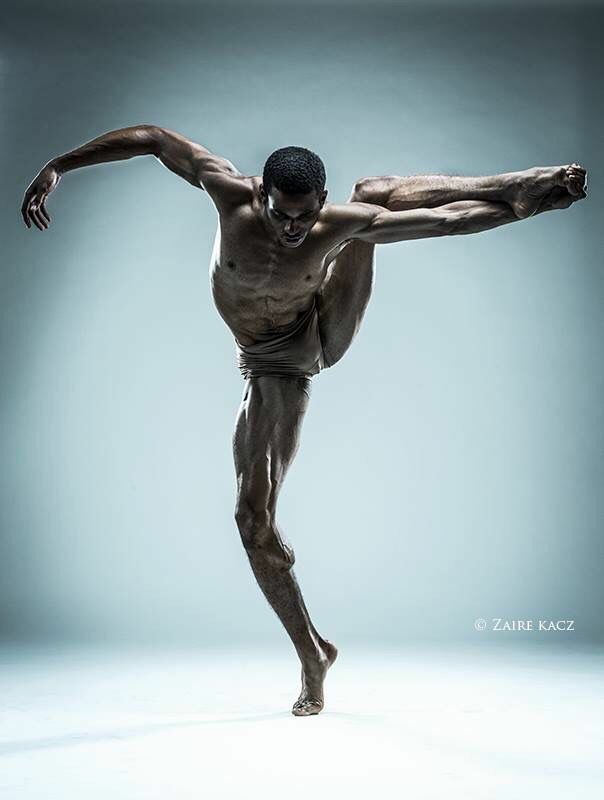 He began formal training at age 11 in ballet and modern at the Academy of Ballet Arts and the Pinellas County Center for the Arts. Jared has studied and done intensives at many prestigious schools and programs around the country including The Rock School, Boston Ballet School, Dance Theatre of Harlem, Houston Ballet’s Ben Stevenson Academy, and more. Following a stint with the Florida Dance Theatre, he joined Philadelphia’s BalletX. There, he participated in seven world premieres by acclaimed choreographers including Matthew Neenan, Nicolo Fonte, Mauro Astofli, and Gabrielle Lamb. Jared has performed works by Nacho Duato, George Balanchine, Trey McIntyre and Christopher Stowell. He has worked with Oregon Ballet Theatre and Pennsylvania Ballet. Jared also is an accomplished, award-winning concert trumpet player.